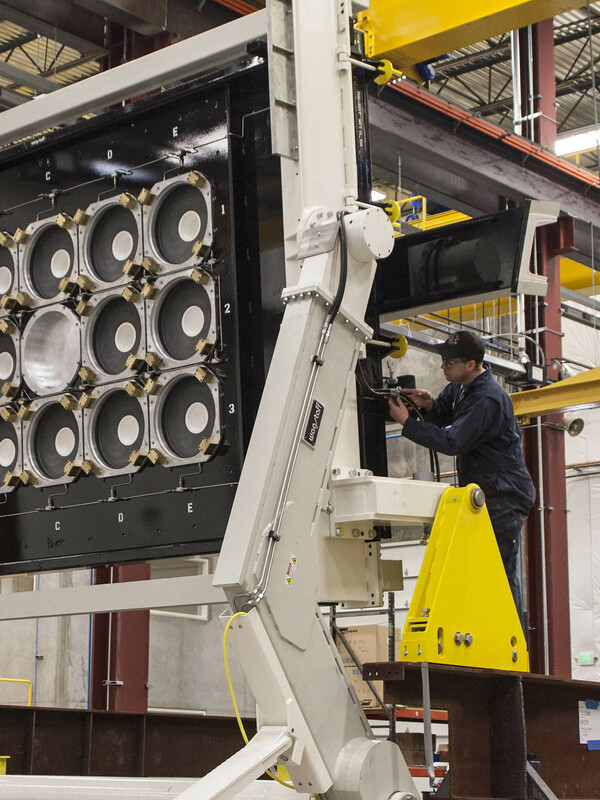 Vision: Promoting the Greater Spokane Valley as an emerging leader in high-tech manufacturing. 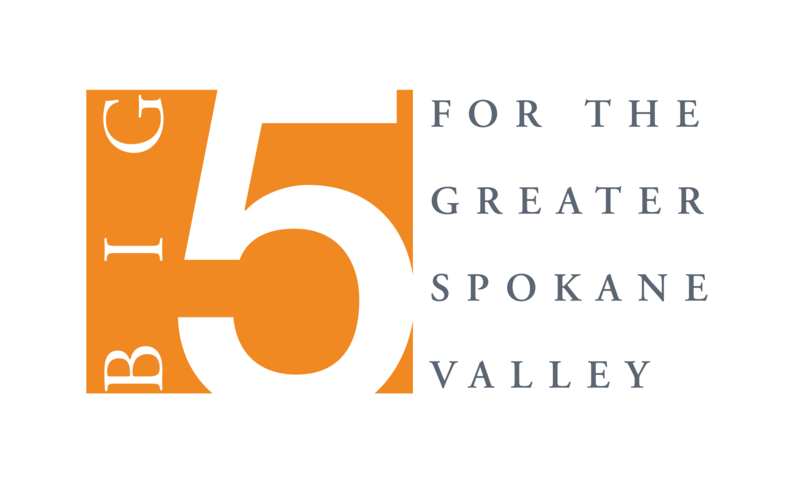 Strategy: With a strong manufacturing base present in the Greater Spokane Valley, this initiative supports the expansion of high-tech manufacturing through advocacy and pioneering partnerships, contributing to a sustainable economic future. Kevin Rasler, Inland Empire Paper Co.